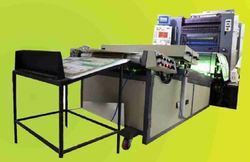 Pioneers in the industry, we offer uv coating and curing machine and uv curing and coating machines from India. We are the leading suppliers of UV Coating and Curing Machine. Clients can avail it at best market prices. 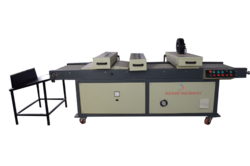 We are the leading suppliers of UV Curing and Coating Machines. Clients can avail it at best market prices.